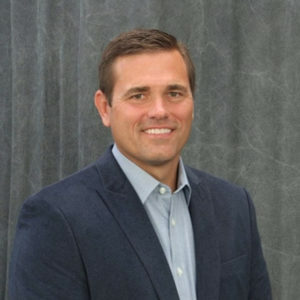 John VanDyke is the founding principal of Vision Financial Advisory Corp. John entered the financial services industry in 1997 within a banking environment and has worked as a financial advisor within a Fortune 500 company (GE), as well as a regional financial advisory company. 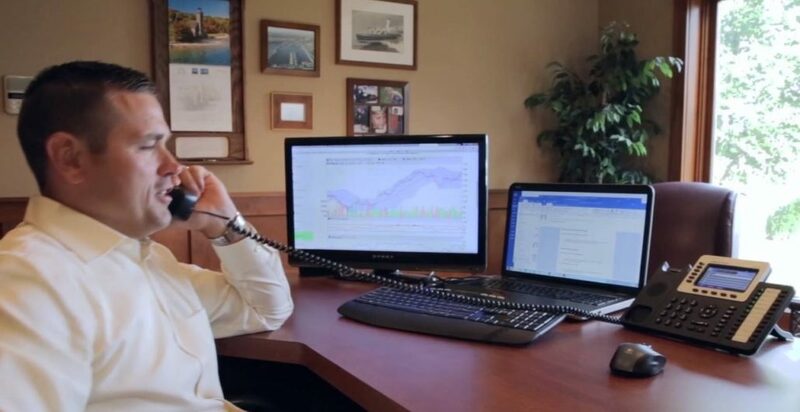 John enjoys walking clients through the complexities of their investments and overall financial situation, trying to make the complicated become understandable for the investor. He enjoys “opening the black box” of the financial world for his clients, teaching them how to make wise decisions from the wide variety of alternatives that bombard us continually. Away from the office, John also serves in church and community volunteer capacities. John enjoys watersports with friends and family, along with the occasional slalom skiing tournament. John has been happily married to Jackie for over 20 years, and together they enjoy spending time with their three children.